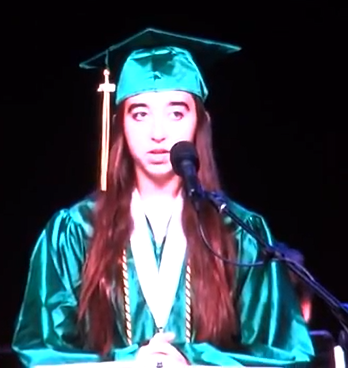 Greenway High School’s graduation ceremony featured speeches by two former Valley Academy students. They led their graduating class academically, in the top 1%! Zaydee spoke on the power of your mind and believing in all you can achieve. Ben spoke of perseverance and not letting others’ opinions discourage you from pursuing your passions. 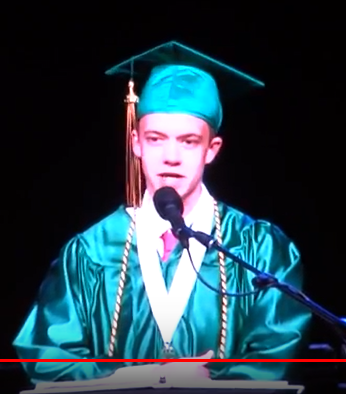 He told of he impact his friends had on his life, particularly the ones he’s known since kindergarten, and how academic achievement is something that has always been a part of his life. We can attest to that, as his K-8 years were all spent at Valley Academy! Congratulations to Zaydee and Ben, as well as to all our past students who are upholding the standard of excellence at high schools throughout Phoenix.